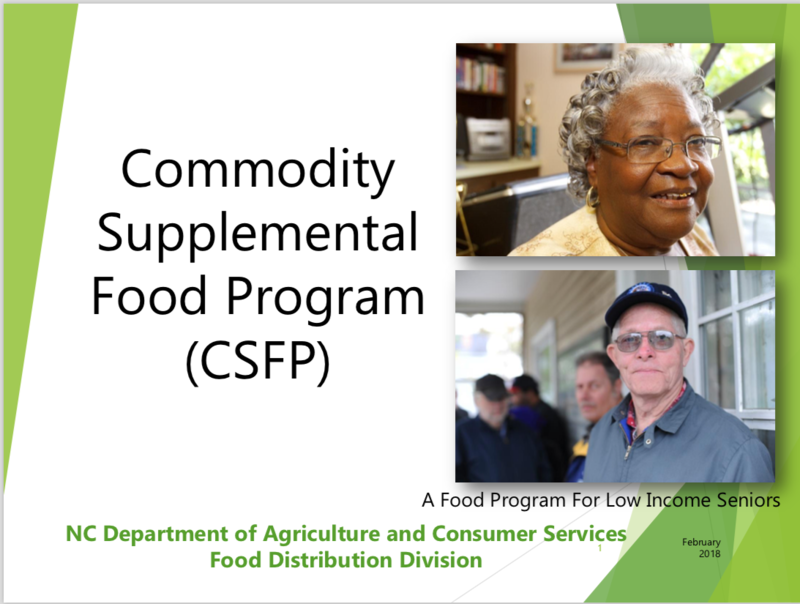 Low-income senior citizens in Union County may now be eligible for the Commodity Supplemental Food Program (CSFP), which provides a monthly package of food designed to supplement their nutritional needs. The number of monthly packages is limited locally, and packages are provided on a first come, first served basis of those registered in the program. If you’re interested in applying, please see the criteria below. No drop-in registration is available; you must make an appointment by emailing Tara.Bryant@UnionShelter.org or by leaving a voice message with your name and phone number at (704) 261-3496. Once enrolled in the program, you will be notified of the date to pick up each month. The Community Shelter will establish a waiting list once the number of allotted enrollees is reached. Be 60 or older. If there are two or more eligible applicants in the household, each can apply and receive a package. Apply in person at the Community Shelter, bringing a photo ID or Medicaid card. 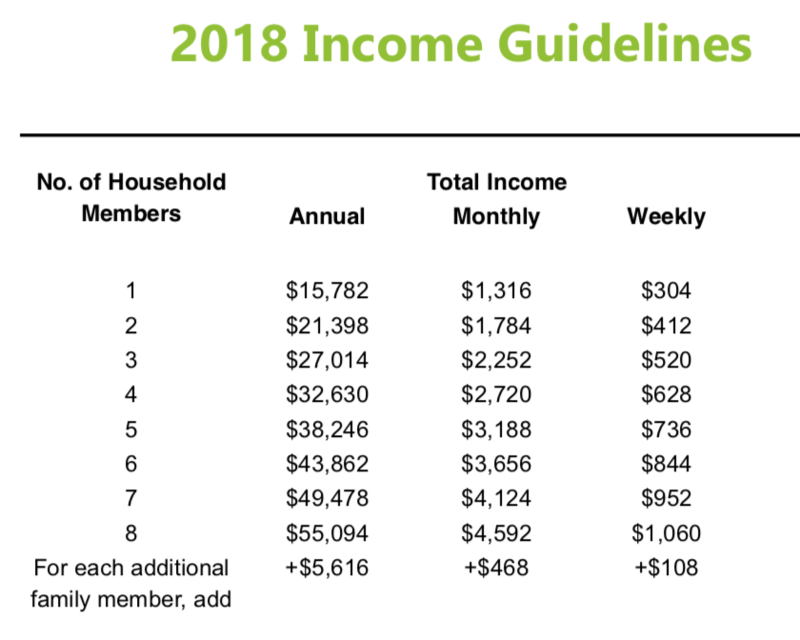 Meet household income guidelines. Gross income must be counted for every income-earning resident, regardless of their age. Food packages include a variety of foods, such as nonfat dry and ultra high-temperature fluid milk, juice, farina, oats, ready-to-eat cereal, rice, pasta, peanut butter, dry beans, canned meat, poultry, or fish, and canned fruits and vegetables. The federally-funded program distributes USDA food and is administered by the NC Department of Agriculture through Second Harvest Food Bank of Metrolina, which recently added the Community Shelter as a program collaborator.